A 27-year old man had visited our clinic complaining about chipped of front tooth in an accident. Crowding i.r.t 41,42,43, 31, 32, 33. Esthetic correction of the fractured tooth. Preparation of the teeth i.r.t 21 was done. Etching and bonding followed by composites filling i.r.t 21 was done. Finishing and polishing of the fillings were done. A regular 6 months follow up is advised. 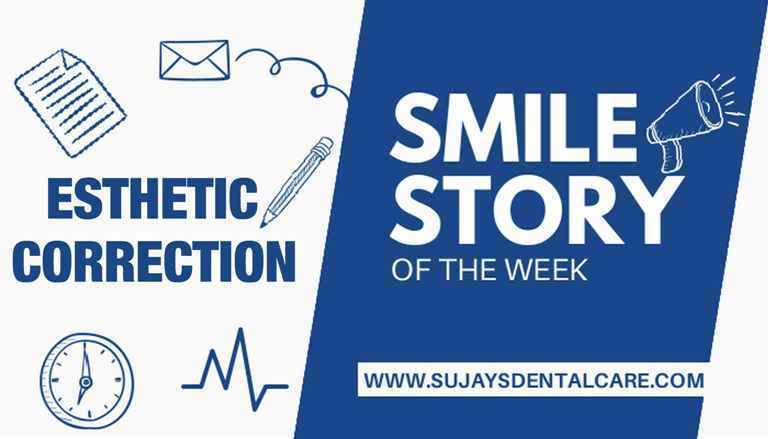 This entry was posted in Esthetic Correction, Smile story of the week. Bookmark the permalink.